Add luxury to your décor with leather sofas from Urban Ladder. Go for leather sofas in muted colours for a sophisticated look. Give a cosy warmth to the room with plush, overstuffed 2 seater leather sofas. Pick a stylish and functional sectional sofa and spice up your decor. Match the fabric sofas with the upholstery for a fine balance. 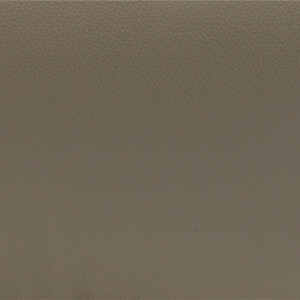 Find a quality selection of leather sofas online by shopping at Urbanladder.com. 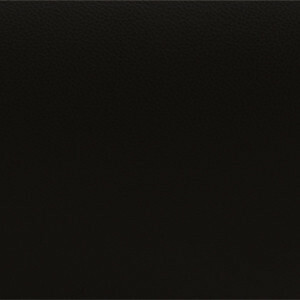 They say that luxury has a hierarchy and if that is true, then leather would be one of those materials that is right up the chain of command. If you are planning to purchase a leather sofa for your home, then shop online at Urbanladder.com. 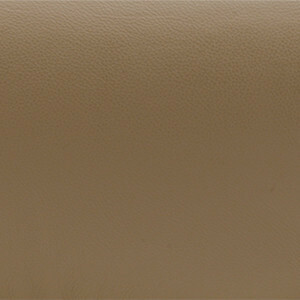 We offer you a fine selection of some of the best made leather sofas in a wide variety of customizable options. Our pride and joy in the leather sofa segment is the Elissa range of sofas that are exquisite in design, style, and execution. This is the kind of sofa that has the power to grab everyone's attention and keep it on itself indefinitely. The quality of its build and the superiority of its material shines brightly in any context, from contemporary to modern. This particular range is available in two models. The first is the large and spacious three-seater version that can take centre stage in your living room. The second is the cosy and comfortable two-seater version than can be used to accompany the main couch in your hall. These sofas are highly luxurious, made with the softest cushions and stuffing to add an enormous layer of superior comfort. 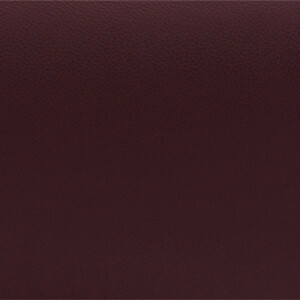 They are also available in two very trendy and stylish colours including chocolate leather and cappuccino leather. Browse through furniture collection and find the perfect leather sofa for your home by shopping online at Urbanladder.com.